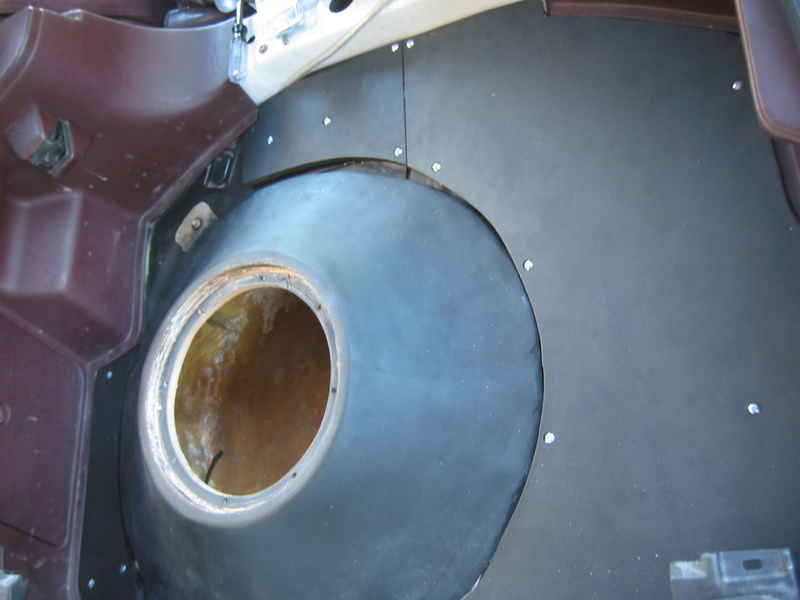 This is the process I went thorough in constructing a fiberglass subwoofer enclosure that is molded into the spare tire well of my 1990 Toyota Supra MK3. 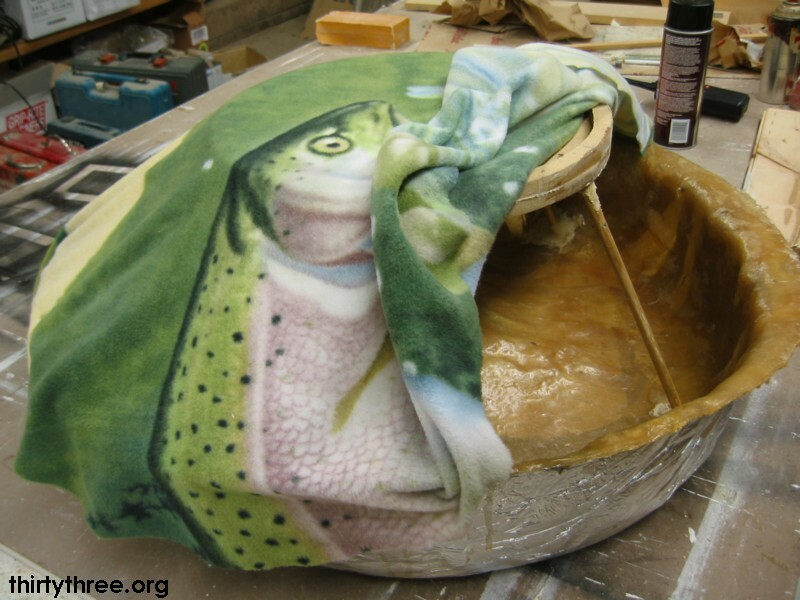 This was the first time I had worked with a fiberglass layup and I ended up learning quite a bit throughout the process. The experience I gained working with fiberglass on this project has allowed me to use fiberglass in other projects where I may not have considered the material before. I began by referencing several sites like this one on the internet where I was able to get a better idea for what was involved before deciding to take it on. This how-to will show you the step-by-step process I took to build this space saving subwoofer enclosure, as well as the sub floor which I formed to fit into the floor of the trunk. 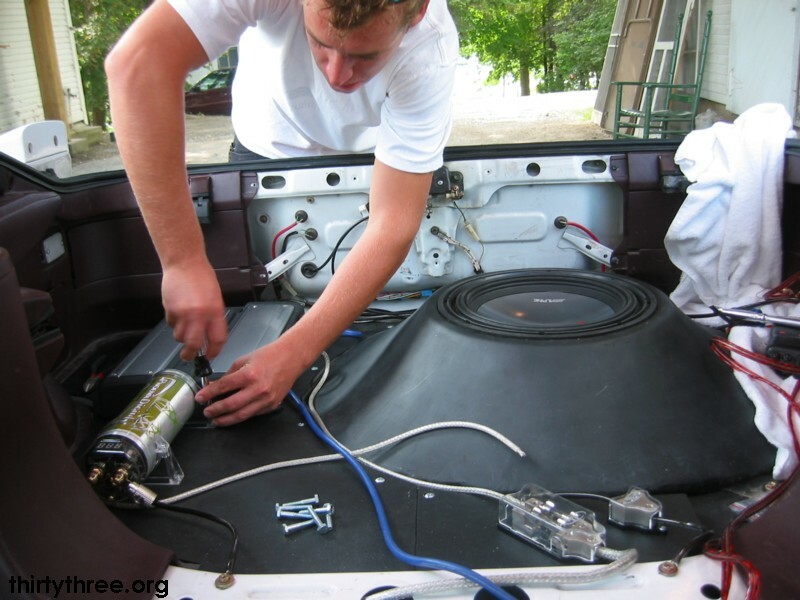 I hope you find a way to use this information to come up with your own new ideas of how to tuck away subwoofer in your own car.